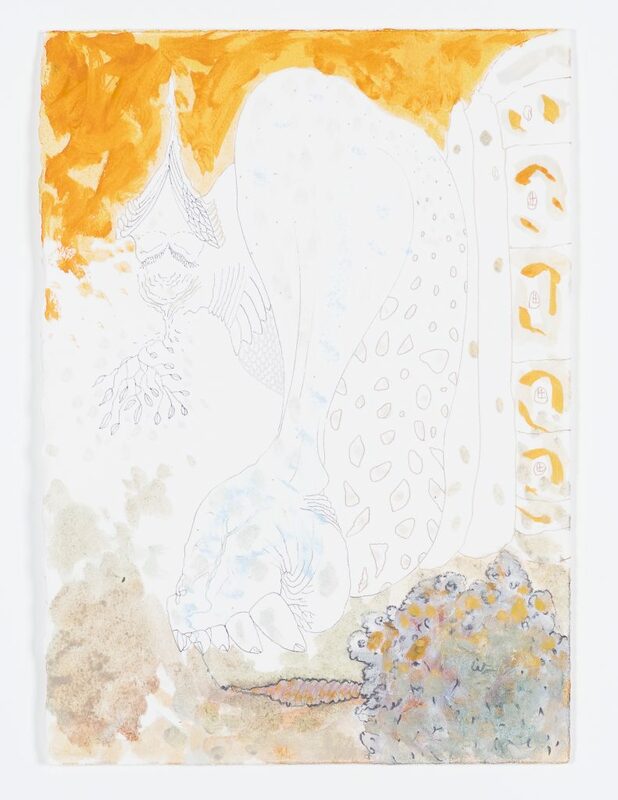 For his first solo exhibition at Lisson Gallery Milan, Wael Shawky brings together a selection of drawings produced during the creation of his two critically acclaimed film trilogies: Cabaret Crusades (2010–2015) and Al Araba Al Madfuna (2012– 2016). 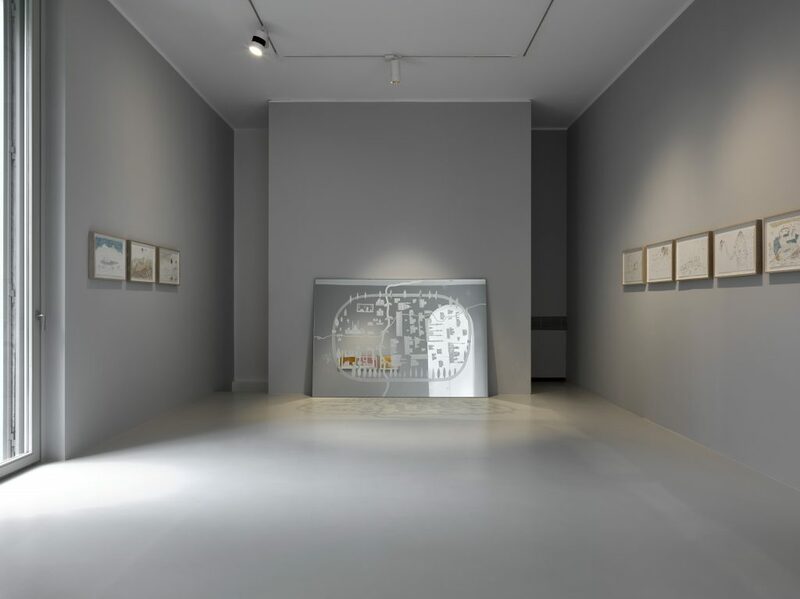 These works, in which the former recalls accounts of the Crusades from an Arab perspective and the latter tells the personal stories of the artist intertwined with Mohamed Mustagab’s Dairout al Sharif, will be on show respectively at Castello di Rivoli and Fondazione Merz in Turin, Italy from 3 November 2016 until 5 February 2017. 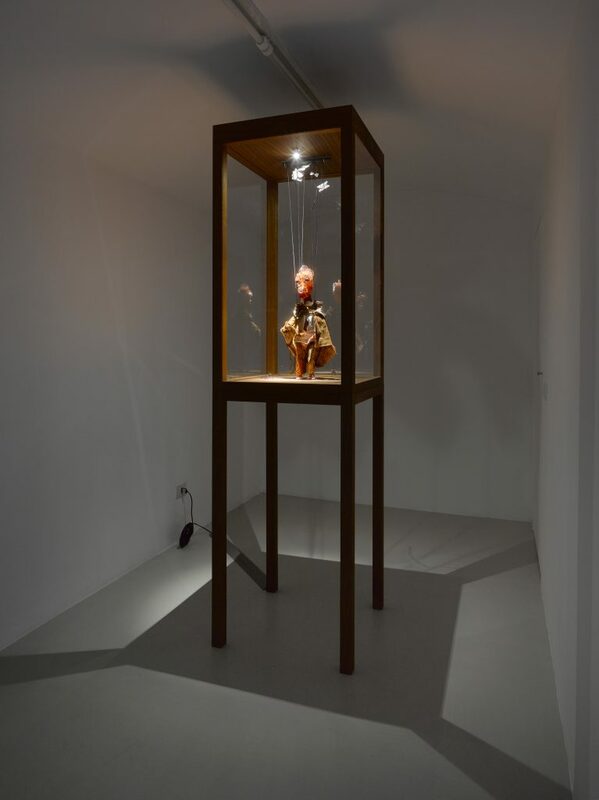 Drawing is a fundamental aspect of Shawky’s practice as it acts as a vehicle for storytelling, where fictions can become realities. 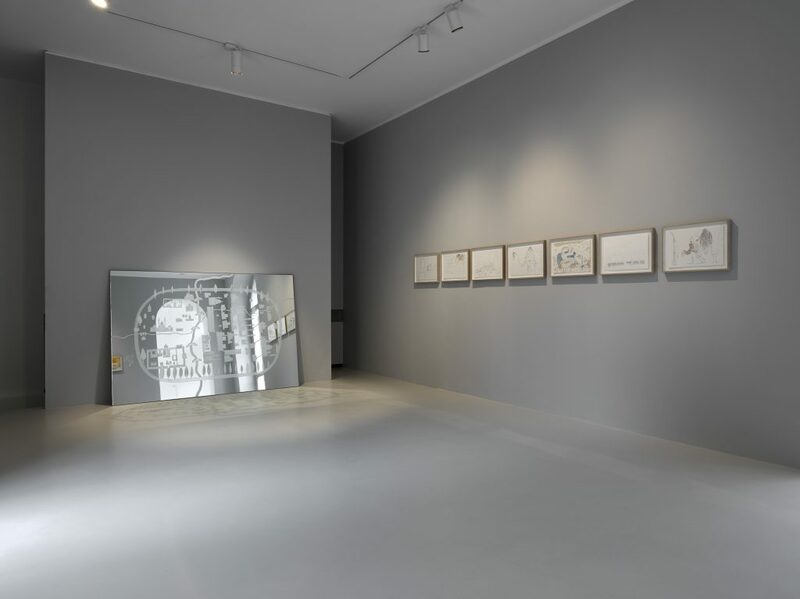 The 20 drawings on display at Lisson Gallery Milan share insights into Shawky’s creative process when creating Cabaret Crusades and Al Araba Al Madfuna. 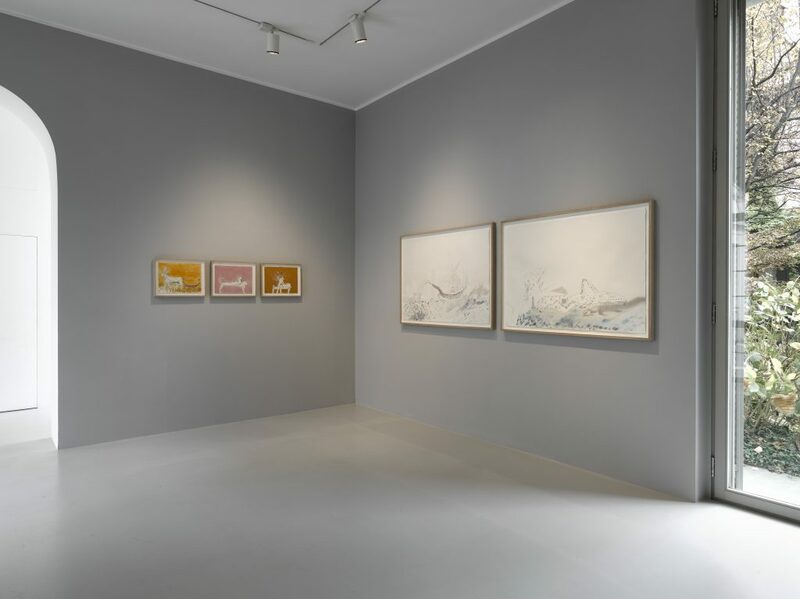 The drawings, delicately rendered in graphite, pigments, ink and oil, contain fantastical depictions of figures that exist only in the artist’s imagination, poetically staged in theatrical settings that echo the adventures of his films. 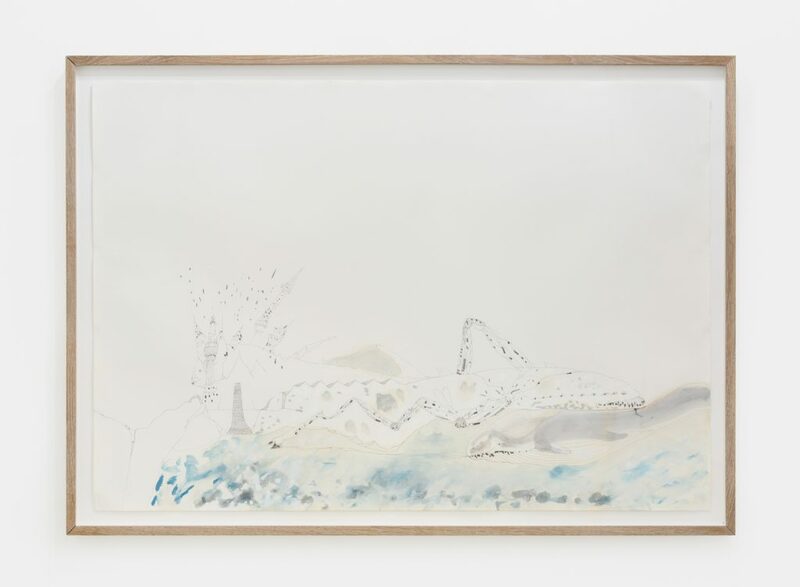 With translucent tones and hints of metallic hues, the works are marked by a reflective stance towards their medium, subject matter and materiality. 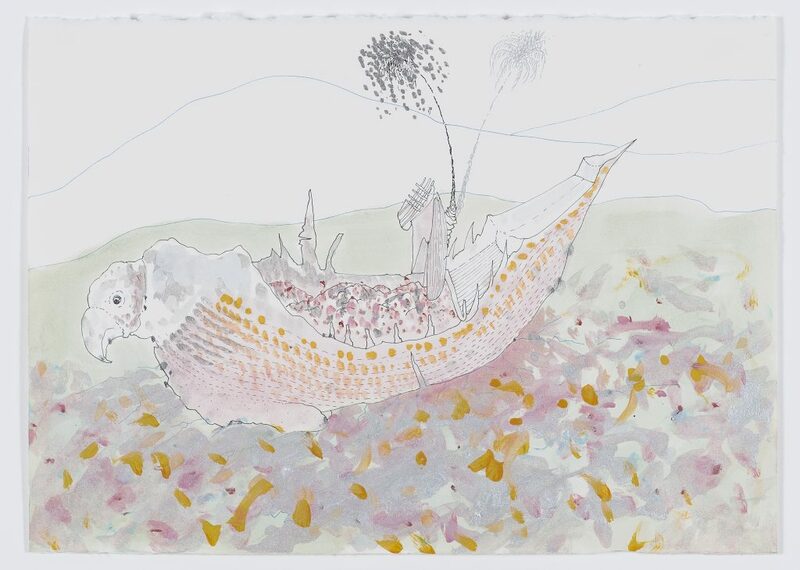 Works on paper will be exhibited next to a new freestanding glass mirror panel depicting a 14th Century map of one of the ancient cities of the Crusades. 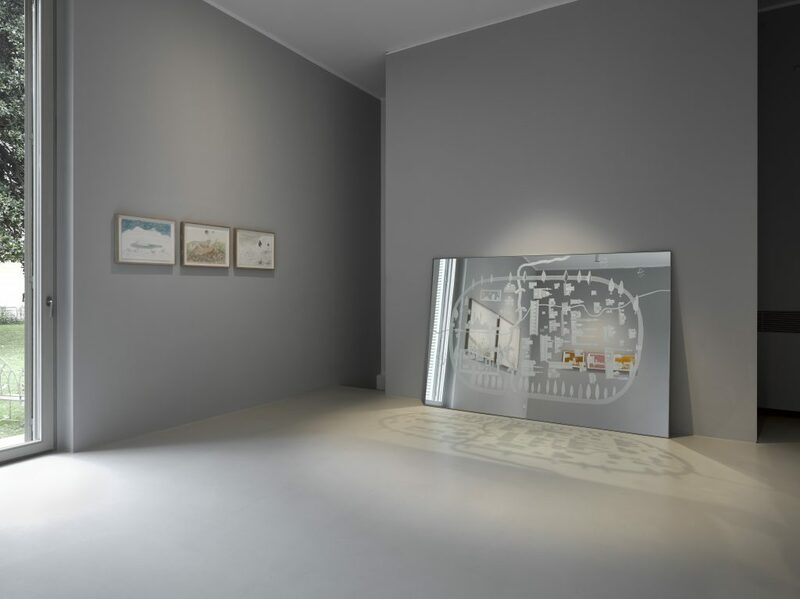 This work, which resonates with the scenography of Cabaret Crusades II, was recently shown alongside three other maps at Kunsthaus Bregenz in Austria from 16 July until 23 October 2016. Shawky is currently undertaking a residency at MATHAF, in partnership with the Fire Station, in Doha, Qatar, where he is conducting research for his first feature-length film on the history of the Persian Gulf. Filming for the project will begin in 2018. 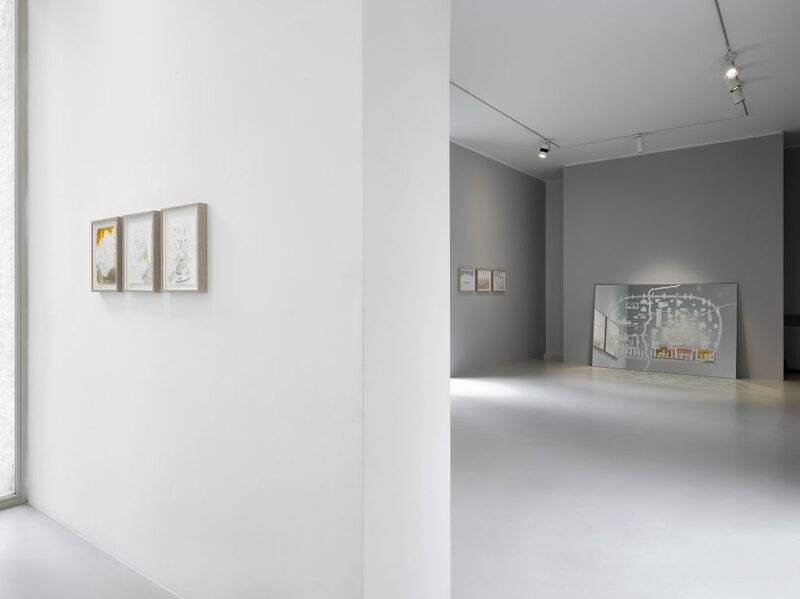 Wael Shawky, Lisson Gallery Milan, 9 November 2016 – 13 January 2017, installation views.